Celebrating the opening of Clarins new boutique at Westgate with Clarins Académie, Beauté Street. 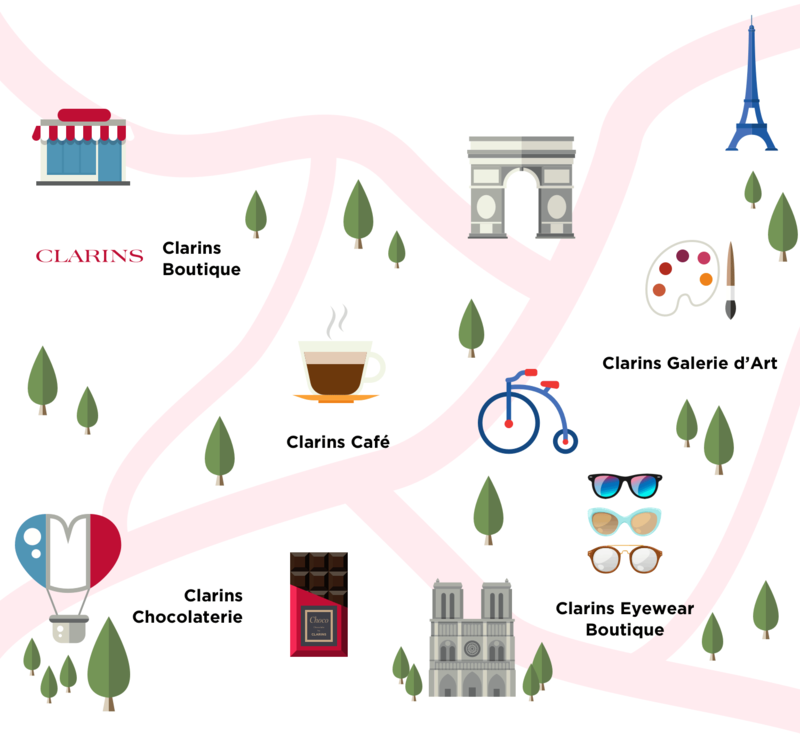 Be charmed with 4 unique shops created specially for Clarins Académie: Clarins Galerie d’Art, Clarins Café, Clarins Eyewear Boutique, Clarins Chocolaterie! 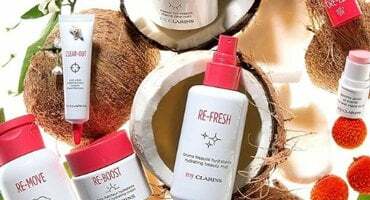 1st 20 customers with any purchase and completion of Clarins Académie Beauté Street will receive a FREE choice of any Face OpenSpa treatment + Shoulder/Neck Tension Treatment worth $76. Valid for one month**. 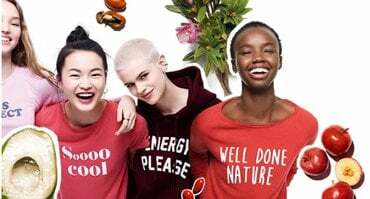 *Valid only at Clarins Boutique at Westgate from 31 Aug (Fri) - 02 Sep (Sun) 2018. A top-up of $50 is required if purchase includes gift sets. ** Valid for 30 days from date of purchase. Not eligible for advance reservation. One spa voucher per transaction. Spa voucher is not exchangeable for cash, products or other services.